Volvo V90 2.0 D4 Geartronic Review and Deals 2019 | What Car? 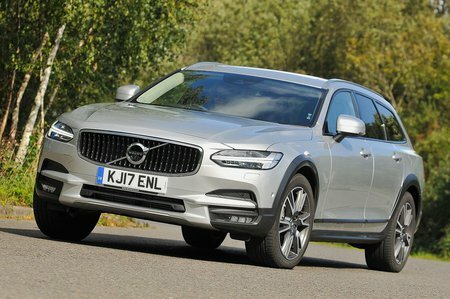 This 2.0-litre four-cylinder diesel engine is the entry-level engine in the V90 range. It comes with the same eight-speed automatic transmission as the D5 version, but it has less low-down torque and requires significantly more throttle input to get up to speed. However, the power delivery is linear, and the engine is certainly powerful enough for most situations.